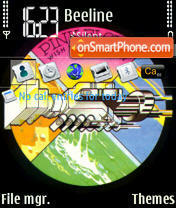 This version replaces the previous one which had no digital watch. 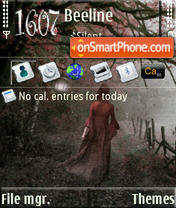 S60v3 theme with NSeries icons set. 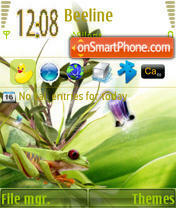 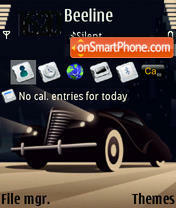 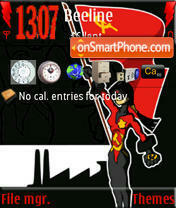 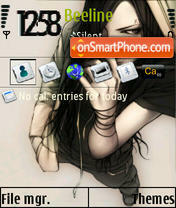 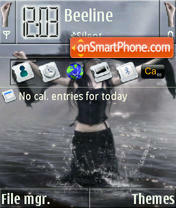 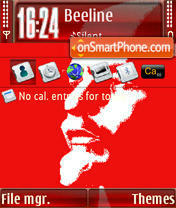 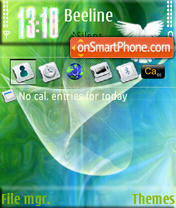 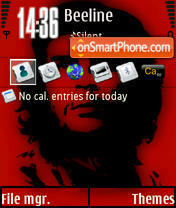 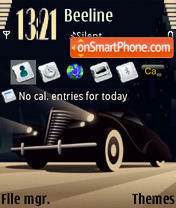 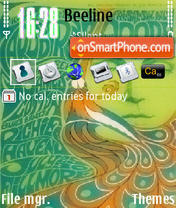 S60v3 theme with NSeries icon set.